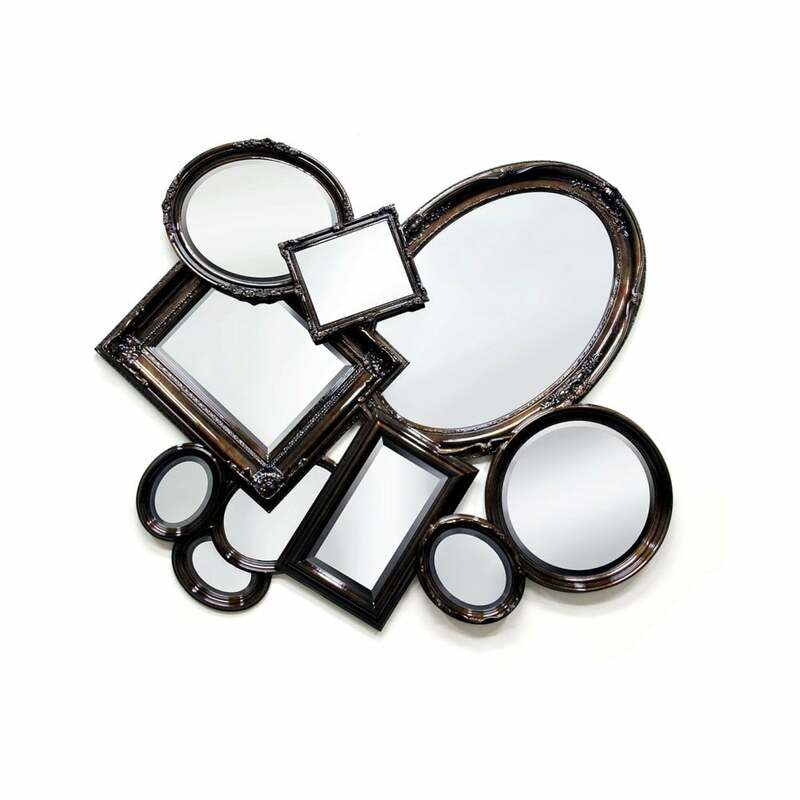 There is nothing finer than a gorgeous mirror to set off the décor in a room. Boca do Lobo offers you marvellous and beautiful mirrors that add a touch of magic to a room in the same way a painting does. Root Mirror will create a new dimension in the interior design of your space. I am sure you will enjoy the reflection of this stunning wall mirror. It is composed of ten different sized grey mirrors in a rusted golden leaf finished frames, which are then constructed in an overlapping pattern.